↑ Daene C. McKinney (18 November 2003). 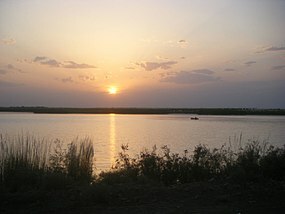 "Cooperative management of transboundary water resources in Central Asia" (PDF). पहुँचतिथी 2014-10-03.